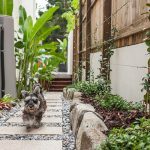 A tropical oasis is a dream destination to many but here in Queensland a tropical garden can, quite literally, occur in your own backyard. 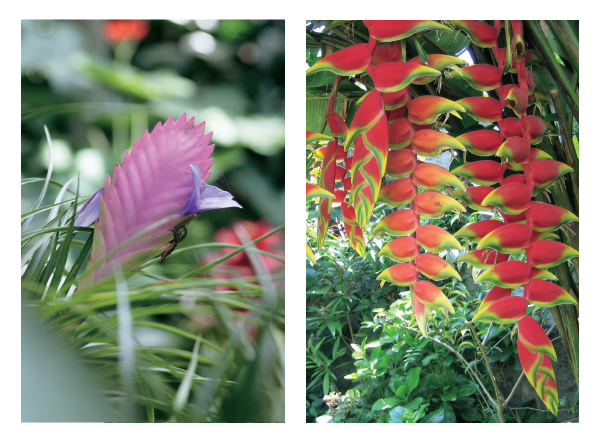 North Queensland’s tropical and southern sub-tropical climates naturally lend themselves to lush tropical gardening. Varied design styles can lie within the tropical garden; meandering paths, unstructured vines and creepers create a jungle feel, while more formal resort-style tropical designs are made with linear pathways, water features and vistas of colourful focal points. 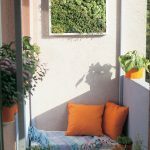 Palms, vines and creepers; beautiful tropical blooms of heliconia, hibiscus, ginger and bougainvillea; and elephant ears, bromeliads, orchids and soft ferns are just some of the exotic and lush foliage that go into creating a tropical garden. Water is essential, not only to the life of a tropical garden, but also in the design. 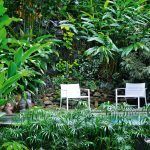 A gentle water feature or a pond surrounded by foliage and filled with lily pads creates a peaceful sanctuary and, of course, a languorous lagoon-style swimming pool completes your tropical oasis. 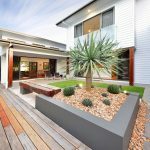 Wooden decking, stone sculptures and outdoor living rooms, seamlessly blending the indoors and outdoors of your home, are well suited to creating tropical style.